KOTLI: At least one person died and another injured when a passenger van hit a motorcycle on Sunday. 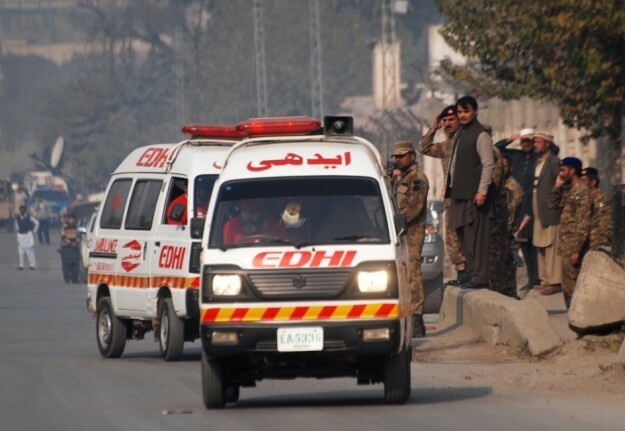 Police said that an over speeding passenger van knocked down a motorcycle carrying two people in Kothian area of tehsil Nakyal, district Kotli of Azad Jammu and Kashmir (AJK). One motorcycle rider died on the spot in the accident while another was critically injured. The van driver fled the scene of the accident. The body and injured were shifted to hospital for medico-legal formalities.